Welding can be extremely dangerous, and if you don't have adequate protection, you could end up with serious damage to your vision. We stock a large selection of welding safety helmets, and the two major brands that you can choose from are Pyramex and Jackson. 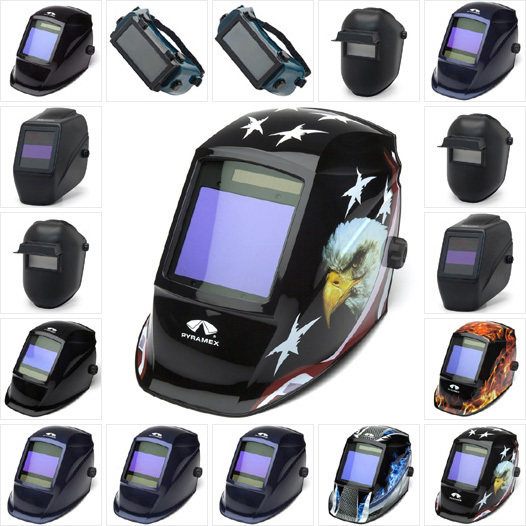 One of our popular products is the Pyramex welding helmet with patriotic designs, and it's available in several different design patterns. If you're looking for something wild and untamed, consider the W60 serpent welding helmet. Depending on your preferences, another option might be the tattoo version of the Jackson Halox helmet. We also carry several versions of the Jackson Headturner Halo X helmet, and they come with a shade 10 lens. Your Safety Supplies carries Pyramex welding helmets, and if you don't need a full helmet, you might want to consider our Lead Head stationary welding goggles. 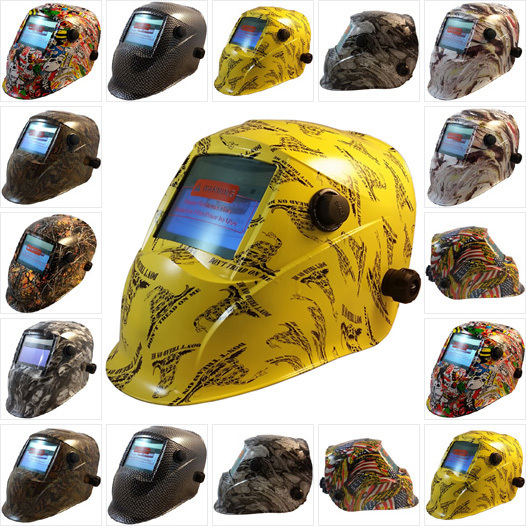 Our wide selection of welding helmets offers something for most welding applications, and each helmet is designed to give you a clear view of the weld puddle. A polycarbonate filter protects your eyes from the bright light, and our welding helmets are great products for inspectors, hobbyists and students. They're made with durable, lightweight materials, and many individual helmets can be worn with a standard safety helmet. Welding can be a dangerous job, and it requires adequate protection for your eyes and head. 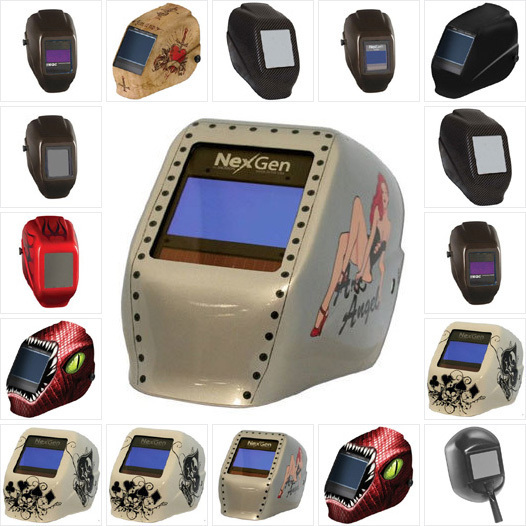 When it comes to high-quality welding equipment, Pyramex and Jackson are trusted brands, and they create products that are designed for maximum protection. The welding helmets that we carry offer excellent protection, but they're also designed for comfort because nobody wants to wear uncomfortable gear. Your Safety Supplies carries a wide selection of welding safety helmets, and you shouldn't have any trouble finding the best products for your needs.